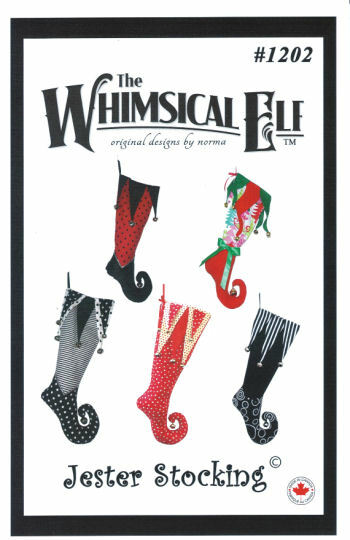 This Christmas Stocking will look great hanging from your fireplace! Make it as elegant or whimsical as you want! This pattern comes with easy to follow instructions with photos at each step. Make one for each member of the family... or give it as a gift.